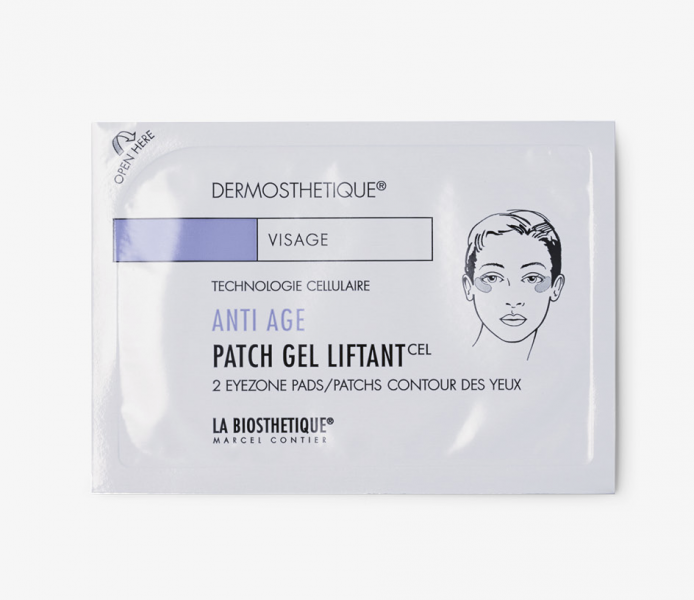 The twenty-first century has witnessed a series of cosmetic strategies aimed at preventing signs of ageing at a more definitive and effective level. The most recent of these strategies are anti-senescence marker techniques. 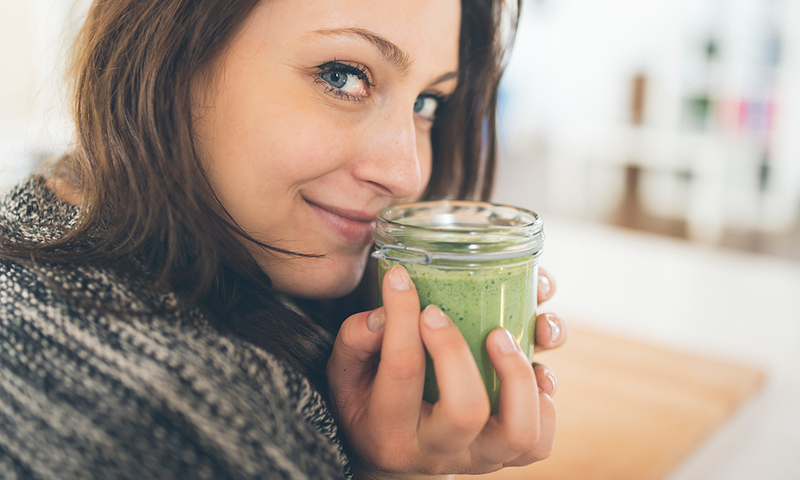 The ultimate objective of these therapies is to improve cellular functionality in cells with slow metabolisms that cause the skin tissues to lose their density, firmness and elasticity: as occurs with mature skins or skins that are over-exposed to sun. 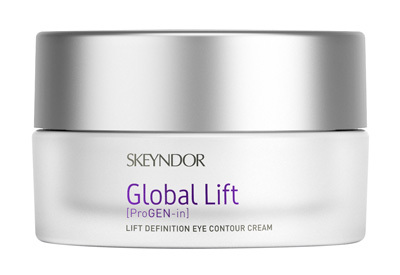 This scientific breakthrough in cellular anti-age strategies, or pro-youth as Ceri Silk, Asia-Pacific Regional Manager for Skeyndor, prefers to say, is behind Skeyndor’s new Global Lift. I spent an inspirational morning with Ceri and Luca Mora, CEO of Skeyndor Australia discovering this latest and most revolutionary anti-age and anti-senescence market therapy. We engaged in depth the real possibility of turning back the clock for the first time on a cellular level with the exclusive technology developed by Skeyndor: ProGEN-in, which achieves a facelift effect by redefining the jaw line and reducing double chins in mature skin. 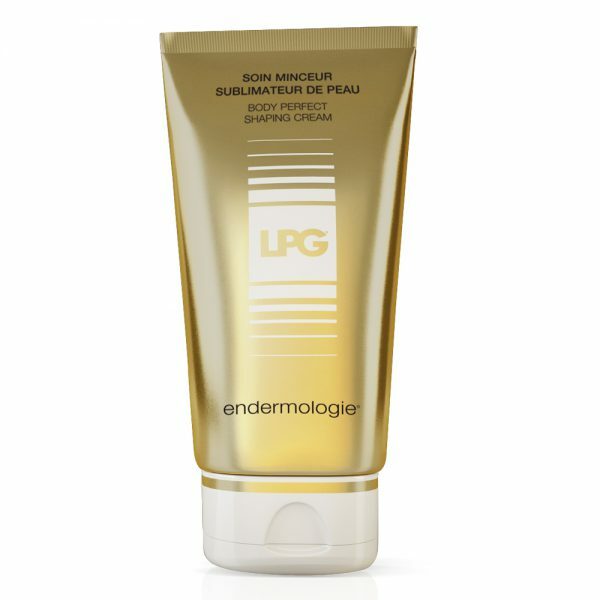 It is targeted at progerin, a protein that indicates cellular ageing. The concentration of this protein in the cell nucleus makes it possible to calculate the biological age or health of the cells. The ProGEN-in technology is based on the effects of three specific active ingredients: Biomimetic Peptide derived from Elafin, an enzymatic inhibitor. 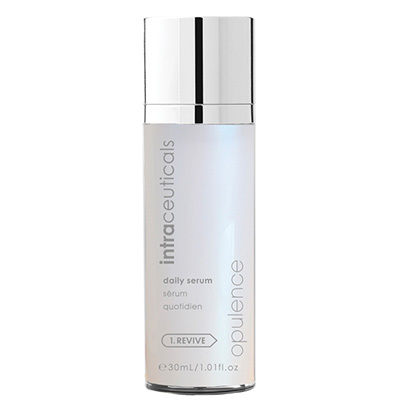 Menyanthes Trifoliata Extract which is a potent next-generation antioxidant that protects cellular vitamin C content and Black Pepper which act on the dermis to improve its mechanical support of the skin. 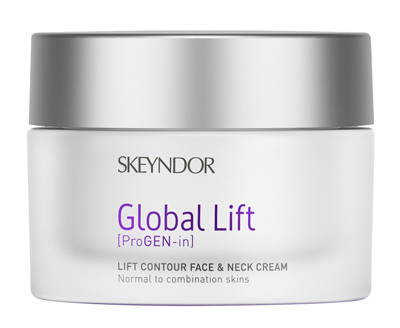 Global Lift is a new line by Skeyndor of next-generation products designed to restore the facial fullness of youth and redefine the facial contours, an anti-gravity lifting programme that returns fullness to the face and neck. Makeup consultant, educator and beauty editor Madonna Melrose has been involved in the beauty and fashion industries for nearly 3 decades. Currently writing her first book she still finds time to travel with Olivia Newton-John when she is in Australia as her personal assistant while also raising her 11year old son and tour managing her partners live music shows. All this makes for a very exciting and action packed life.